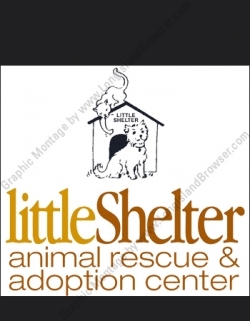 Long Island festivals, fairs, carnivals and parades on Long Island New York helping you find, learn about and enjoy fairs, festivals and other fantastic events on Long Island New York including fine art fairs, music festivals, craft shows, expos, art shows, fall autumn fairs, annual seasonal festivals and other events. 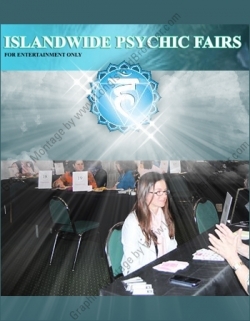 Exhibitors, vendors, artists, craftsmen, food vendors, show promoters. 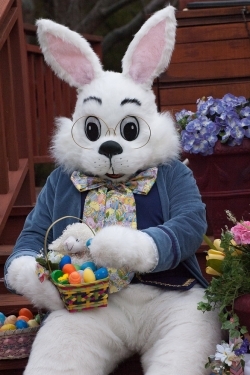 Lot of fun for children and families. 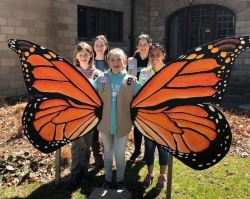 Great family events. 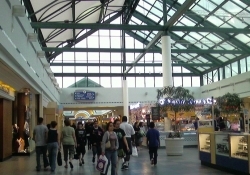 Broadway Commons Mall Easter 2019 Craft Show at Broadway Commons Mall in Hicksville, Nassau County, Long Island, New York. 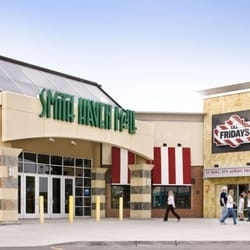 Long Island Green Family Fun Event 2019 at Smith Haven Mall in Lake Grove, Suffolk County, Long Island, New York. 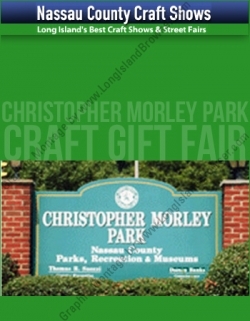 Christopher Morley Park Art Craft Gift Show April 2019 at Christopher Morley Park in Roslyn, Nassau County, Long Island, New York. 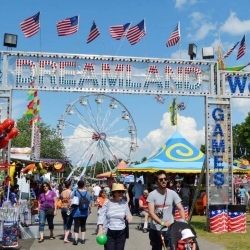 Broadway Commons Carnival 2019 at Broadway Commons Mall in Hicksville, Nassau County, Long Island, New York. 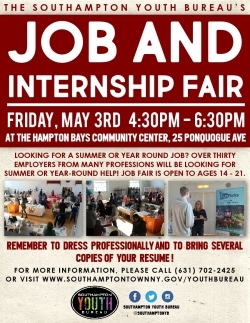 Southampton Youth Bureau Job and Internship Fair - Ages 14-21 at Hampton Bays Community Center in Hampton Bays, Suffolk County, Long Island, New York. 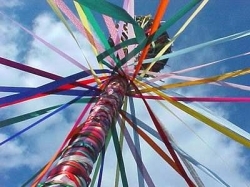 Tags: Long Island festivals, Long Island fairs, Long Island carnivals, Long Island parades, fine art fairs, music festivals, craft shows, expos, art shows, fall autumn fairs, annual seasonal festivals, exhibitors, vendors, artists, craftsmen, food vendors, show promoters.